Water is important to every living creature on Earth. We don't need "rules" to save water, but it is each one of our responsibilities. 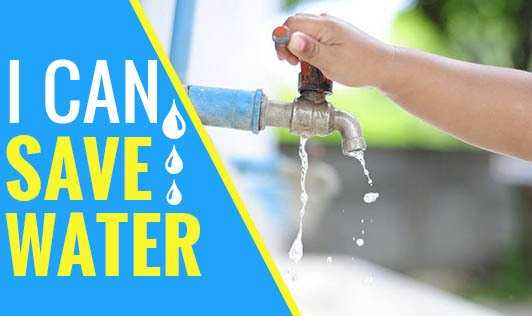 I m sure most of you know what you should do to save water, but here are a few more small ways to save it!